It's up to employers to step in and remind employees of the full value of their compensation packages. Paychecks pay mortgages, buy food and make vacations possible.But what about the other parts of their compensation? 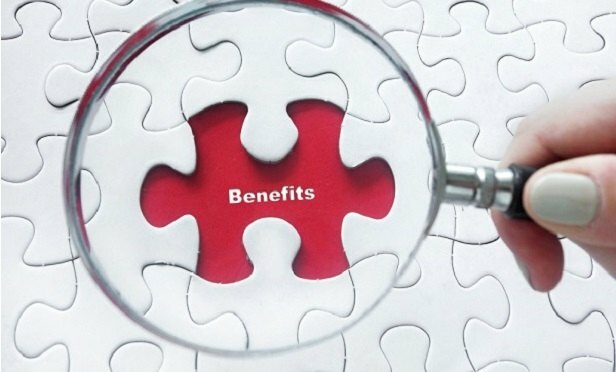 For employees, these benefits are often overlooked and forgotten, and it’s up to employers to step in and remind employees of the full value of their compensation packages.